Four year old Jonte May with his first fish, a 45cm yellowbelly caught in the Condamine River on a worm. Hey kids, if you love your fishing and would like to show off your latest catch this is the place for you! Each month we will announce 3 Lucky Winners! 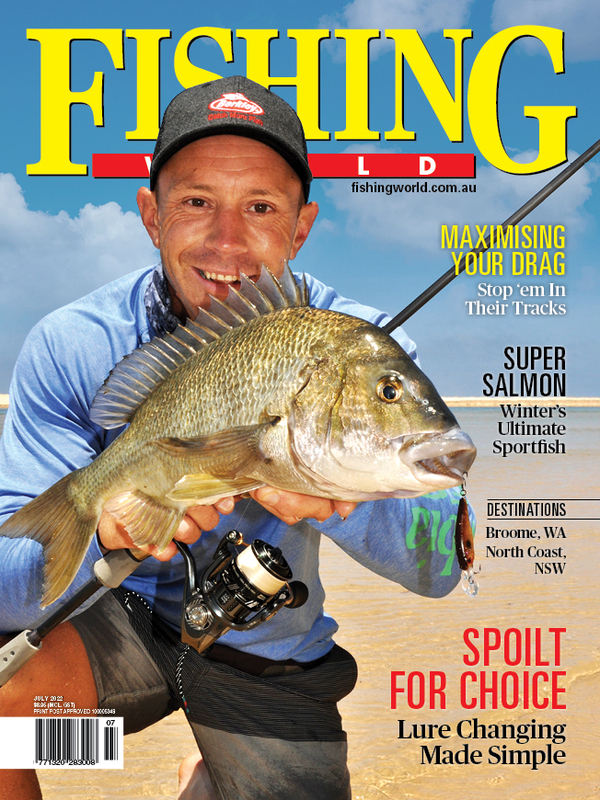 Make sure you subscribe to the Fishing World e-newsletter (It's FREE) to find out if you're one of the latest winners!